I design thoughtful, livable spaces. Architecture is about the people it serves. 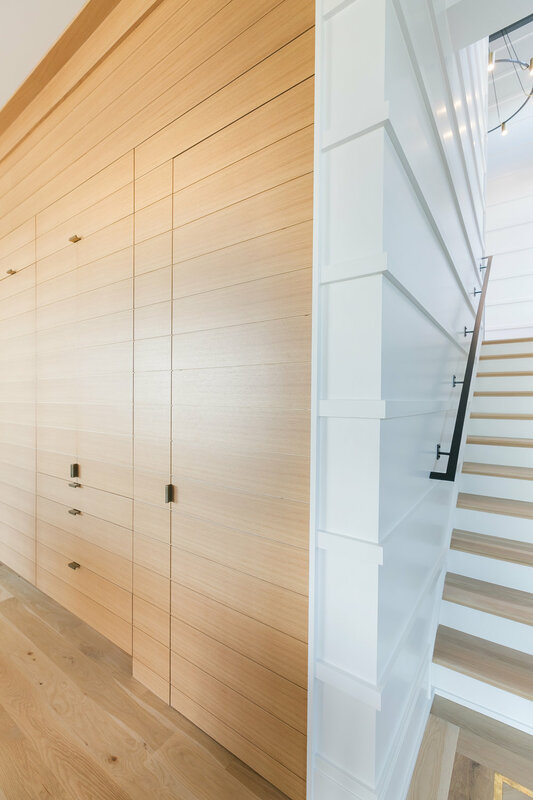 From sleek cabinetry, to minimal interior trim and clean lines, to the best that building technology can offer, I will create you a home that is innovative by design. You may have been drawn to Charleston because of its charm, history, and beautiful southern aesthetic. 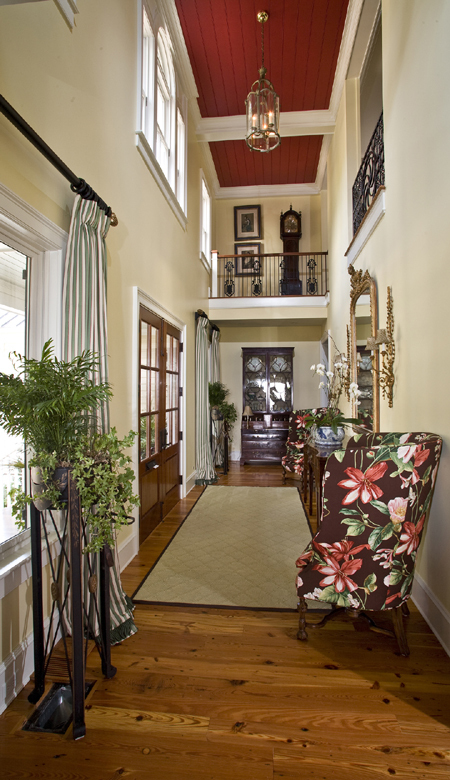 I have been fortunate to design homes that are timeless. Each design in my portfolio is a direct response to my client. 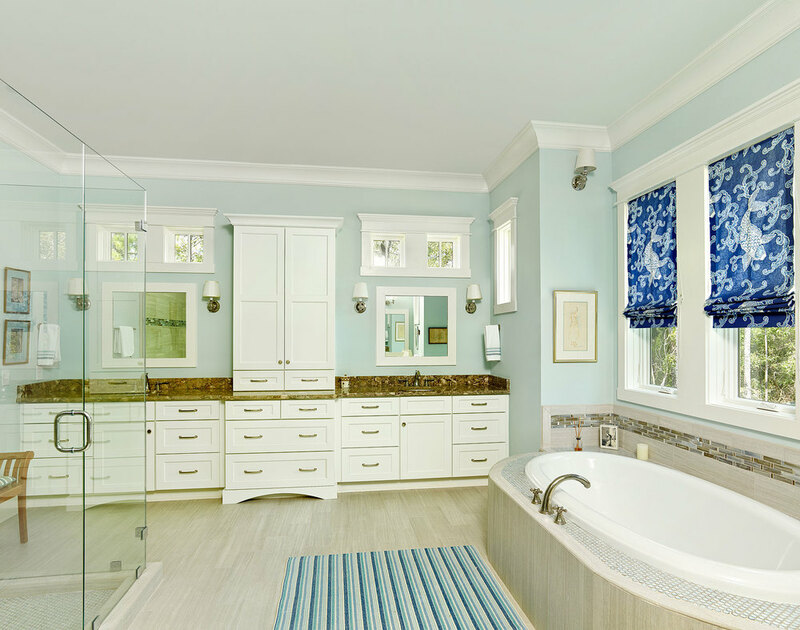 The joy of working with an architect that listens is that I will design a home that personifies you. 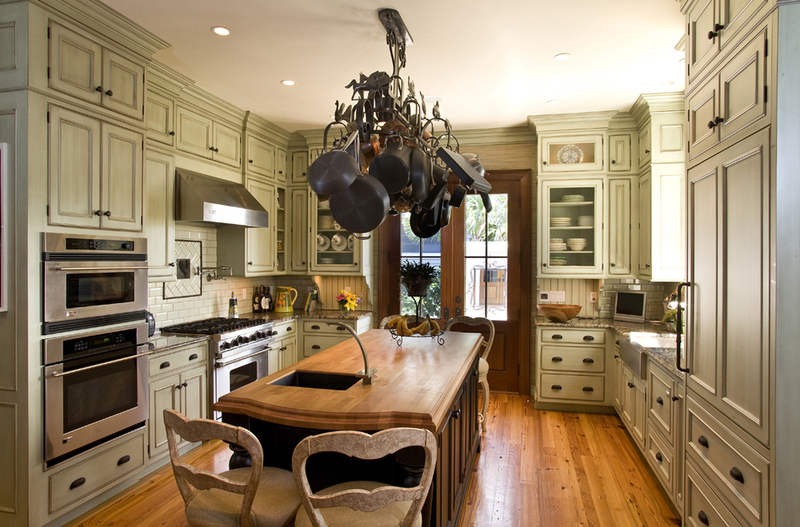 "My husband and I are very thankful we chose Damien Busillo to design our custom home in Charleston, SC. Damien has been an incredible partner throughout the entire process. He listened and implemented every detail we discussed. He helped us define the style of our home, all the while focused on how we live our lives and sensitive to our budget. 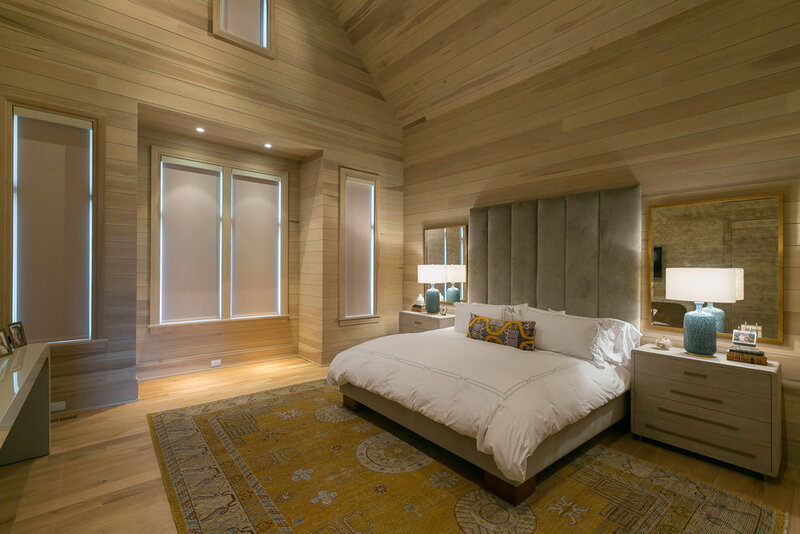 When designing a custom home, you spend a lot of time with your architect so personality is just as important as skills. Damien became a friend and terrific resource. His design services are an integral part of the process and his 3D renderings allowed us to visualize our home before even breaking ground. 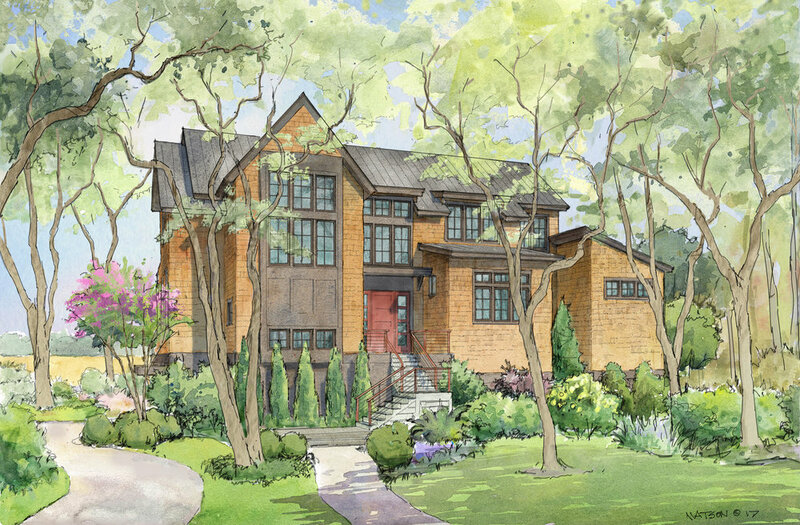 We highly recommend DLB Custom Home Design! " "Damien Busillo designed our dream home. We could not be happier with the end product. 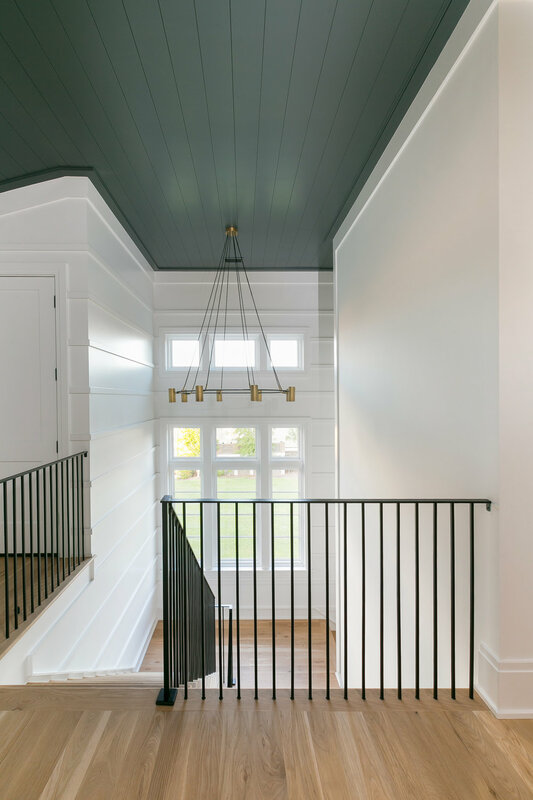 We contacted Damien with a hodgepodge of design ideas and he was able to put it all together into a house that has met our needs aesthetically and functionally. I frequently refer to Damien as the marriage counselor of architecture as he was able to creatively meet the diverse requests of my husband and myself. We love our new house!" One of the first homes I designed, and still a favorite. 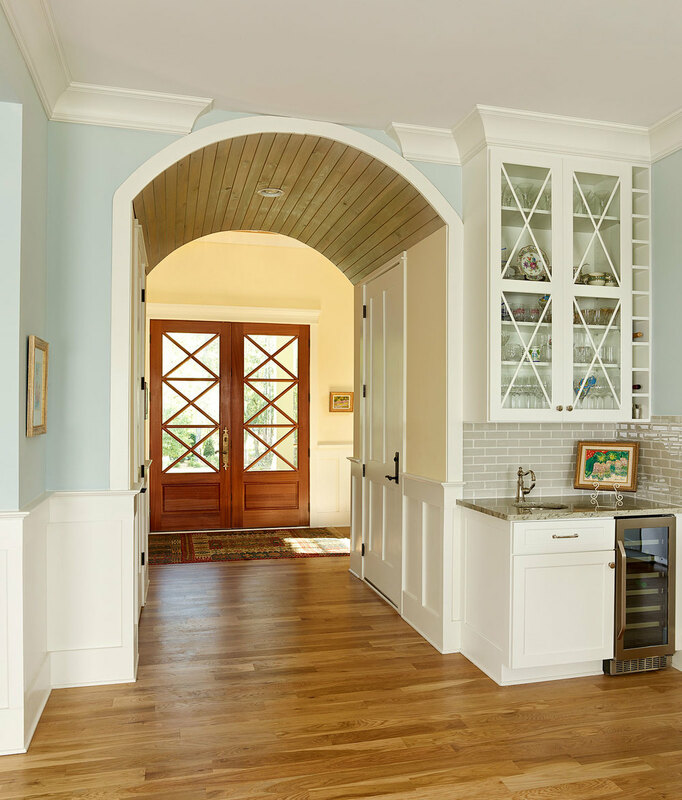 I was fortunate to work with clients that allowed me to explore a style of architecture that was from my New England roots. 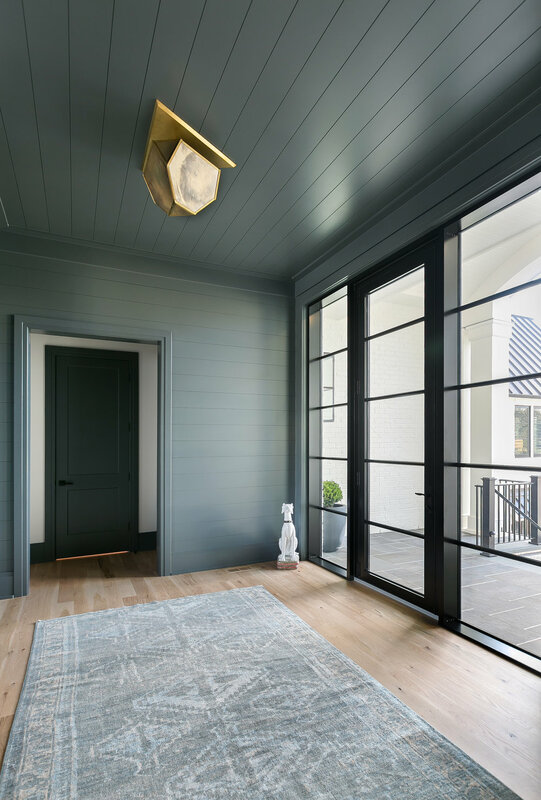 Although the house has Adirondack features on the exterior, the interior of the home is a direct reflection of my client's needs, desires, and easy living lifestyle. A stylish home with all the bells and whistles . "Damien is a top-notch architect. My husband and I could not be more pleased with the home he has designed for our waterfront lot. 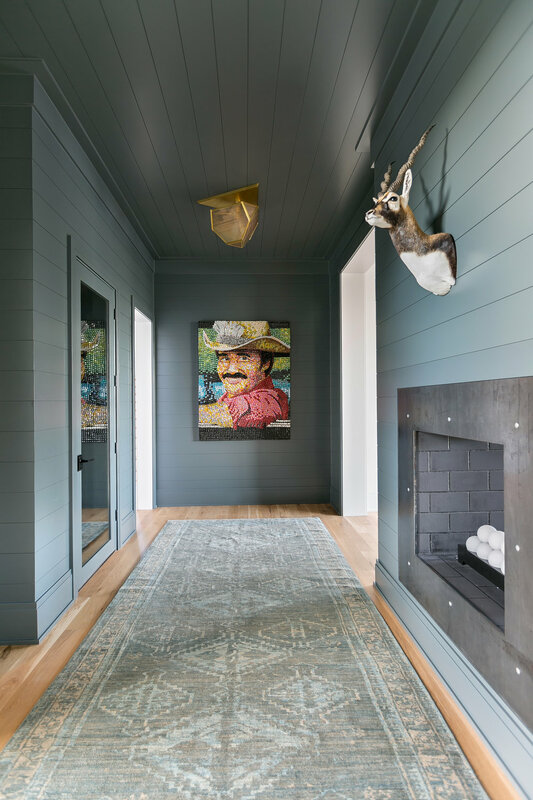 We interviewed 12 high-end architects in the Charleston area and Damien stood out heads and shoulders above the rest. He brought incredible skill and creativity to our project, but perhaps even more importantly, he balanced those attributes with strong business acumen and project management skills that made it an ease to work together." "Choosing the wrong architect could be a stressful disaster. I was so happy to have found Damien and welcomed the peace of mind he provided me. Damien's close attention to detail, his desire to quickly and efficiently execute the task at hand, along with his talent and creativity, makes him a desirable choice for anyone seeking someone that will set your mind at ease. 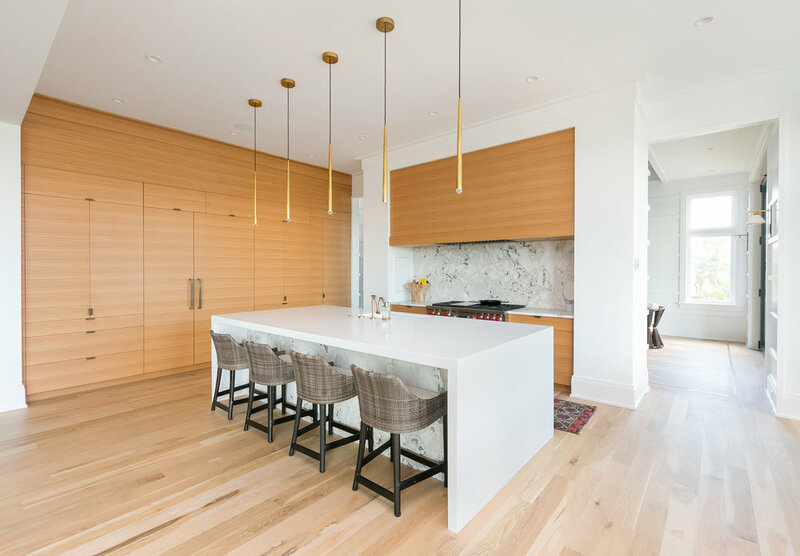 Damien designed a beautiful modern home that exceeded my expectations and I couldn't be happier"
" Damien Busillo of DLB Custom Home Design has been a pleasure to work with. Although my husband and I have built four homes in the past, this was our first experience with having a custom home design. He has been a great help in finding ways to convey exactly the design we wanted, working with builders in the bidding process, working to help us find the landscape designer that fits our tastes and working with our neighborhood ARB to help us get the design approved. Damien has been very flexible to make changes in order to fit our needs and I know that the end product will be a home that we will be so proud to call our own. It's been a pleasure to work with him! " Lumber from an existing mill was salvaged and re-purposed throughout, from pine beams above the dining area, to a fireplace mantel design. The home captures sweeping vistas of the creek and provides countless views from all the main living and sleeping space. When I get a chance to design a home on a beautiful property, I will do all I can to maximize the viewing experience.
" I have personally known and worked with Damien for over ten years. Being an architect myself, but practicing in another realm of the profession, I could not have picked a more perfect person to design my personal residence. Damien was able to articulate his design ideas while incorporating the technical aspects of the building enclosure that I focus on in my everyday architectural practice. He has the innate ability to communicate a diverse array of architectural styles and truly understood how to create livable spaces within my budgetary and square footage parameters. In my experience, Damien affords his clients the opportunity to experience the design, in advance of construction, through his use of 3-dimensional modeling programs. Being able to visualize the scale and day-lighting of proposed spaces, on both the interior and exterior of my house, was one of my favorite parts of the working with Damien. I would definitely recommend DLB Designs to prospective clients and am proud to stand alongside him in a community of our peers."